Nothing warms the heart like a table full of healthy comfort foods surrounded by family. Let the center of that meal be a healthy, pastured rotisserie-style chicken fresh out of the oven or a big pot of steaming homemade chicken noodle soup. 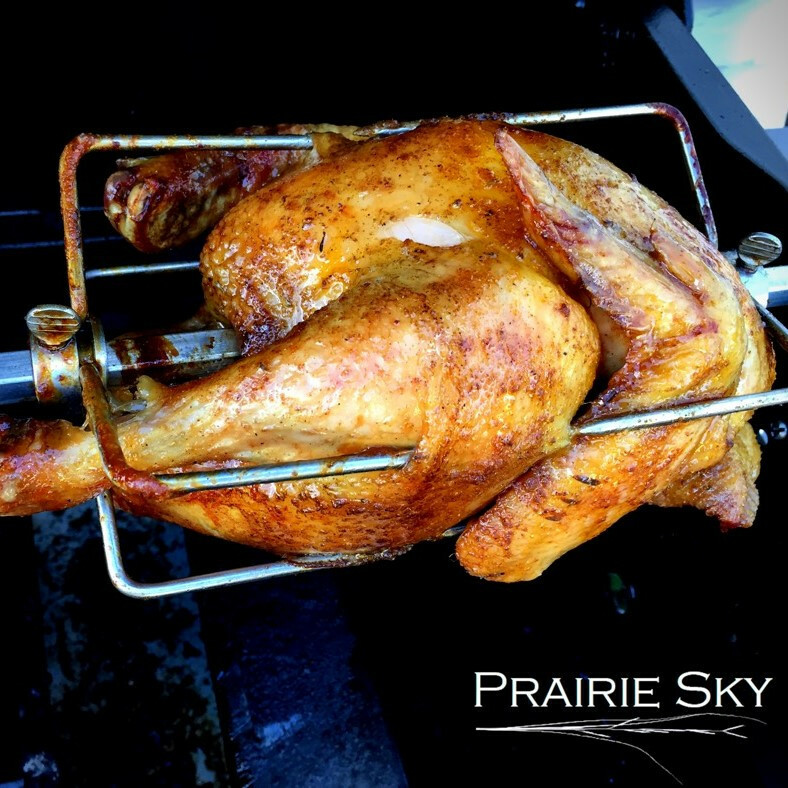 Our whole chickens are perfect for roasting in the oven or crock pot. We even recommend roasting more than one at a time, then freezing the extra meat and using all of the left overs for savory and nourishing bone broth! Pastured Chicken Bone Broth is one of the most nourishing things you can feed your body! It contains minerals of bone, cartilage, and marrow. Additionally, it contains the minerals of vegetables as electrolytes, which are easily assimilated. When there is acidic wine or vinegar added, it helps to draw out these minerals, specifically calcium, magnesium and potassium. The most economical (and logical) way to make mineral- and nutrient-rich Pastured Chicken Bone broth is to use the leftovers from the entire animal! Our whole chickens don't come with their feet still attached, so adding our Pastured Chicken Feet to your order to round out your Bone Broth recipe is a great way to gain even more minerals, nutrients and collagen! Here's the recipe: Pastured Chicken Bone Broth.